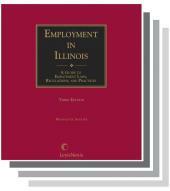 The authority on Illinois divorce law, cited consistently and extensively by Illinois courts. 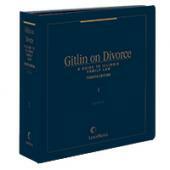 Gitlin on Divorce is the authority on Illinois divorce law, cited consistently and extensively by Illinois courts. Mr. Gitlin, a full-time practicing lawyer, knows what lawyers are looking for: he stresses practical commentary and analysis in drawing on more than 40 years of experience. The most respected name in Illinois Family Law examines exhaustively each provision of the Illinois Marriage and Dissolution of Marriage Act in its conceptual framework and directs you to relevant case law interpreting the statute. This conveniently organized 3-volume set focuses on the realities of family law practice in Illinois, delivering seasoned analysis in a uniform, from-the-trenches style. Attorneys can confidently turn to its comprehensive substantive coverage, procedural guidance, court-tested forms and charts, such as those disclosing patterns in spousal maintenance awards by Illinois courts. Gunnar Gitlin is the principal of the Gitlin Law Firm, P.C. in Woodstock, Illinois. He first practiced with Schiller, DuCanto and Fleck and then practiced with his father’s firm for 13 years—Gitlin & Gitlin—before starting his own firm. His firm exclusively handles family law cases. Gunnar J. Gunnar is listed, among other groups, with Best Lawyers in America, Illinois Leading Lawyers and SuperLawyers. He is a Fellow with the International Academy of Family Lawyers and has been a Fellow of the American Academy of Matrimonial Lawyers since 1996. Attorney Gitlin was honored with the Michael S. Cohen award “for continuing commitment and contribution to the professional education of matrimonial lawyers.” Gunnar has lectured nationally and in Illinois for organizations including the Illinois State Bar Association (ISBA), Law Education Institute in Colorado, the Illinois Institute for Continuing Legal Education (IICLE), the American Academy of Matrimonial Lawyers, the American Bar Association, the Illinois State Bar Association (ISBA), the Illinois Attorneys General, Illinois Family Support Enforcement Association, and Strafford Publications. He has lectured at various local Family Law Sections including: McHenry County, Kane County, Lake County, DuPage County, Northwest Suburban Bar Association, and the Winnebago Bar Association. He has presented at DePaul University Graduate School of Taxation, the Collaborative Law Institute of Illinois and for various “Gitlin on Divorce” seminars. Gunnar J. Gitlin has been the author of four chapters on behalf of IICLE publications including one on business valuation in divorce cases, two chapters regarding custody disputes in Illinois divorce cases and a chapter regarding jurisdictional issues in Illinois divorce. He is the author of virtually countless articles and presentations on various divorce and family law issues. As a Fellow of the American Academy of Matrimonial Lawyers (AAML), he has been a member of the Board of Directors of the Illinois Chapter for 12 years. Attorney Gitlin chaired (or co-chaired) AAML Illinois’ CLE committee from the time of its first Columbus Day Seminar for Experienced Matrimonial Lawyers. He chaired or co-chaired for several years the AAML’s Institute for Training Matrimonial Associates. In 2007, Attorney Gunnar J. Gitlin was given the President’s Special Recognition Award by the Illinois Chapter of the AAML. H. Joseph Gitlin is a practicing lawyer specializing in family law in Woodstock, Illinois. He was licensed in 1959. 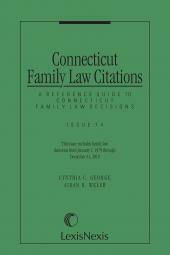 Mr. Gitlin's avocation is writing and lecturing on family law topics. He has authored books on adoption and a system for an Illinois matrimonial practice. He has written chapters in multi-author works, his articles have appeared in many law journals and bar magazines and his columns on family law have regularly appeared in the Chicago Daily Law Bulletin since 1973. Mr. Gitlin has for many years lectured for the Illinois Institute for Continuing Legal Education and has also lectured for American Bar Association groups and other bar groups on family law topics. 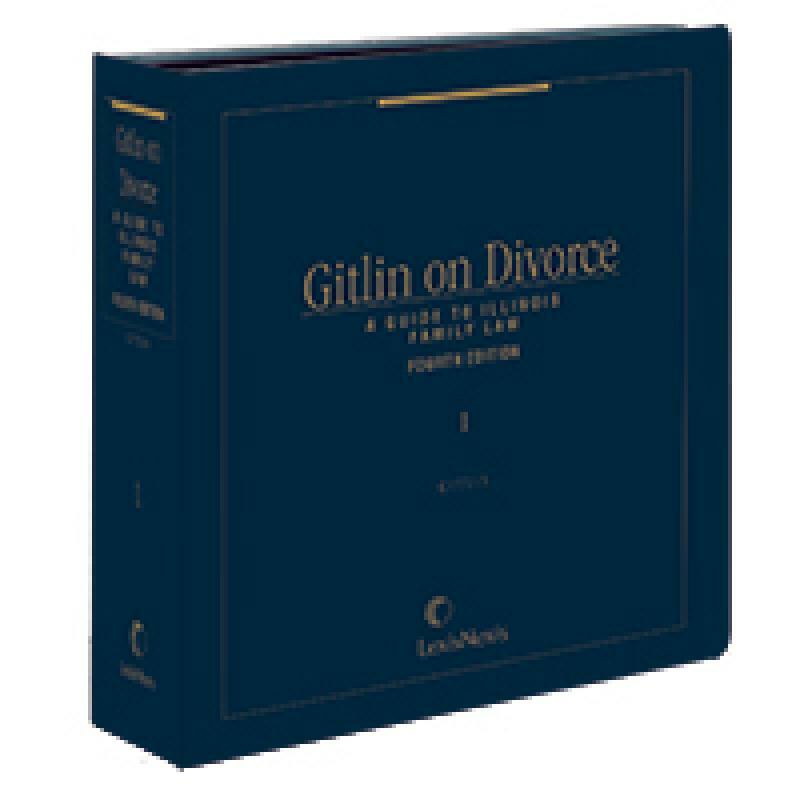 Mr. Gitlin has been named one of the nation's best divorce lawyers in the book Best Lawyers in America and was identified as one of the country's top 43 matrimonial lawyers by the National Law Journal. 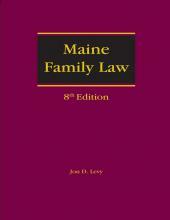 He has been a fellow of the American Academy of Matrimonial Lawyers since 1965. 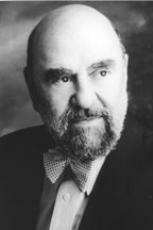 In 2002, H. Joseph Gitlin was designated as a Laureate of the Academy of Illinois Lawyers, honoring him for establishing and maintaining the highest principles of the profession as demonstrated by his record of service to the law and the public.